Key West possesses a magnetic draw that has attracted open-minded creative individuals for centuries. The island’s vibrant community of artists, musicians and writers, gives off an energy and enthusiasm that continues to draw visitors to this day. 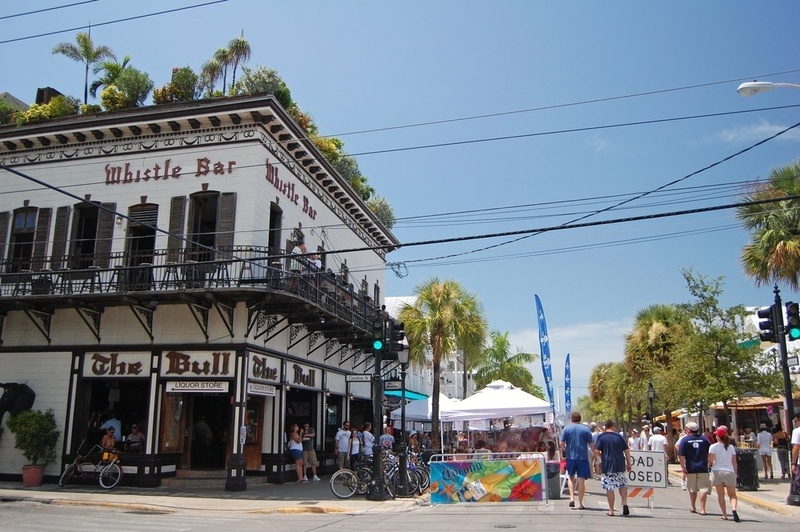 Today, Key West is still home to amazing musical talents that can be seen in the bars and restaurants all over the island. Visitors will also be able to find a variety of art galleries displaying local and national artists. Today Key West attracts people from all walks of life. It is a growing destination for people interested in historic and cultural tourism as well as those that want to experience the island’s tropical carefree lifestyle. That lifestyle plays host to some of the most uniquely exciting events in the country. 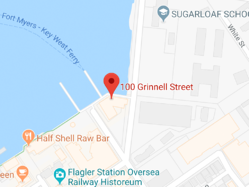 Events like the Mardi Gras style Fantasy Fest, Jimmy Buffett’s fan club get together known as Meeting of the Minds, or watch as thousands of motorcycles take over Duval Street in the annual Poker Run. 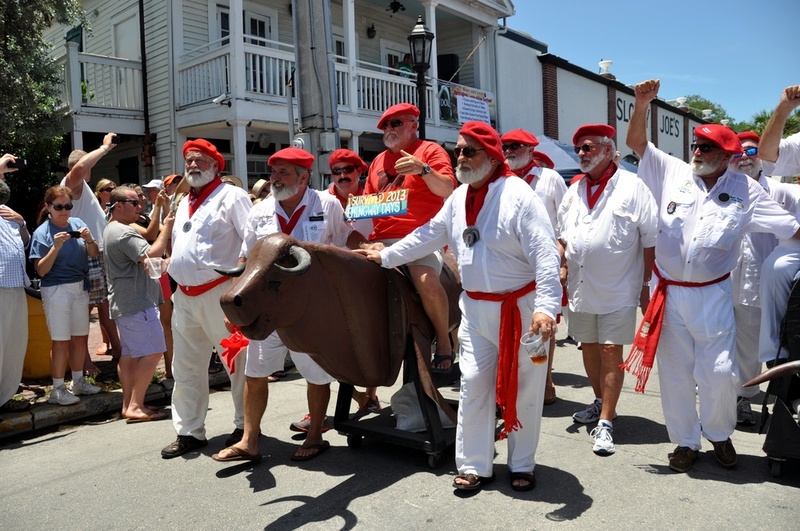 All these unique cultural elements weave together to make Key West the entertaining little island it is. Key West awaits. That island feeling that is uniquely Key West is waiting for you, and the best way to get there is by fast-ferry. Traveling via the Key West Express ensures that you get to enjoy the entire trip, the destination and the journey. We make getting there half the fun! 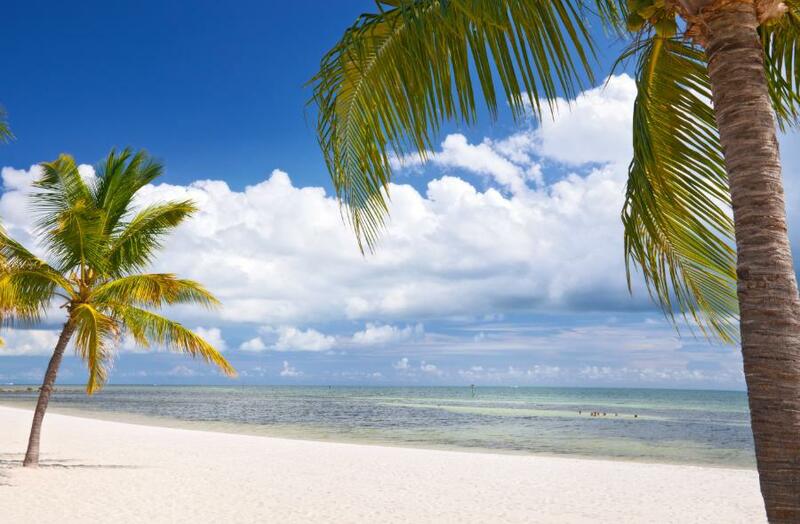 You will arrive in Key West a short three and half hours later feeling refreshed and ready to enjoy your time on island. 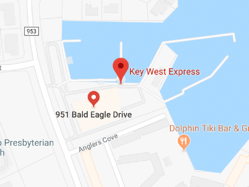 If Key West is your destination, the Key West Express is the fast and affordable way to experience the magic of the southernmost island. 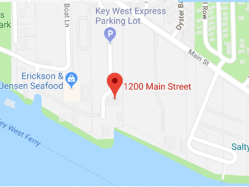 View our Key West Prepare & Go page for a list of places to stay, places to go, and places to eat.